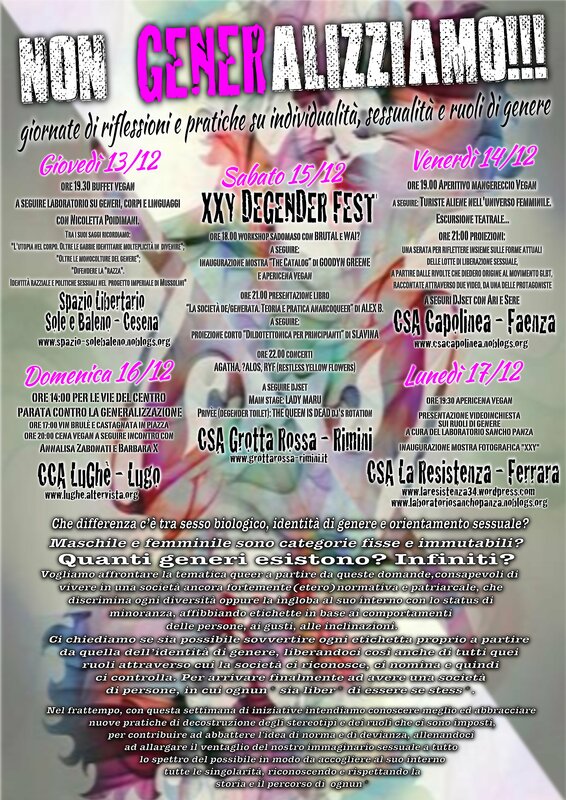 13- 17 DICEMBRE 2012 NON GENERALIZZIAMO!!! 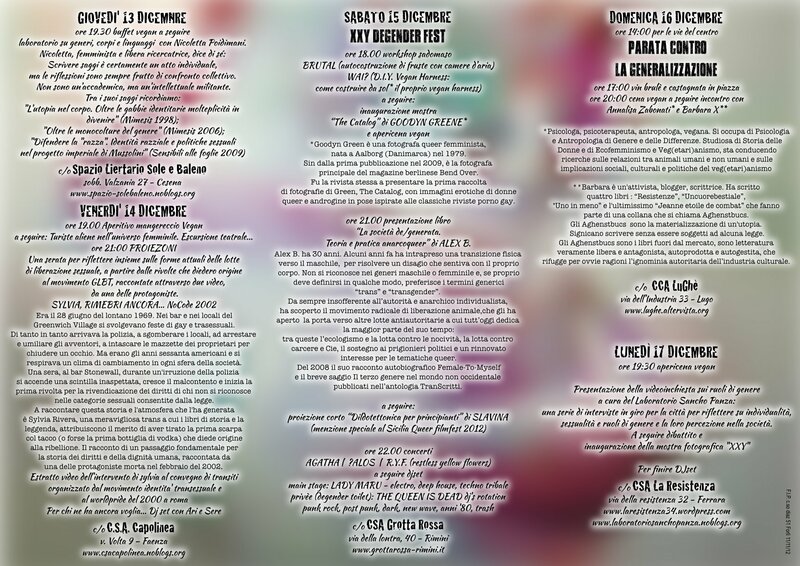 Continue reading 13- 17 DICEMBRE 2012 NON GENERALIZZIAMO!!! Comment on 13- 17 DICEMBRE 2012 NON GENERALIZZIAMO!! !